Question: i tried to install Mr. Crayfish's Construction mod, but i got an Avast! warning telling me that this file was very rare or very new. is this mod safe for me to download or will it give me a virus? 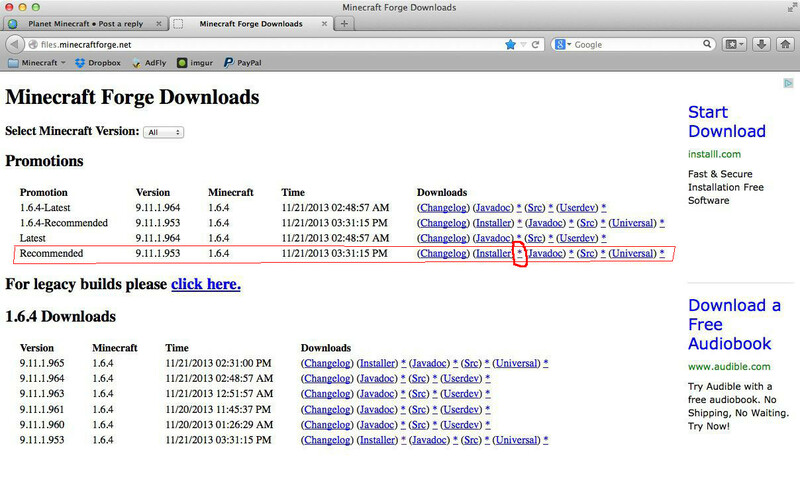 if it is safe, how do i properly download and install it to my minecraft? Sometimes it's not that easy Polter. It's been made a LOT easier with the profile installer. Step 3: Download and run the .jar you get. Use the default stuff. Step 5: Run the profile, close Minecraft. 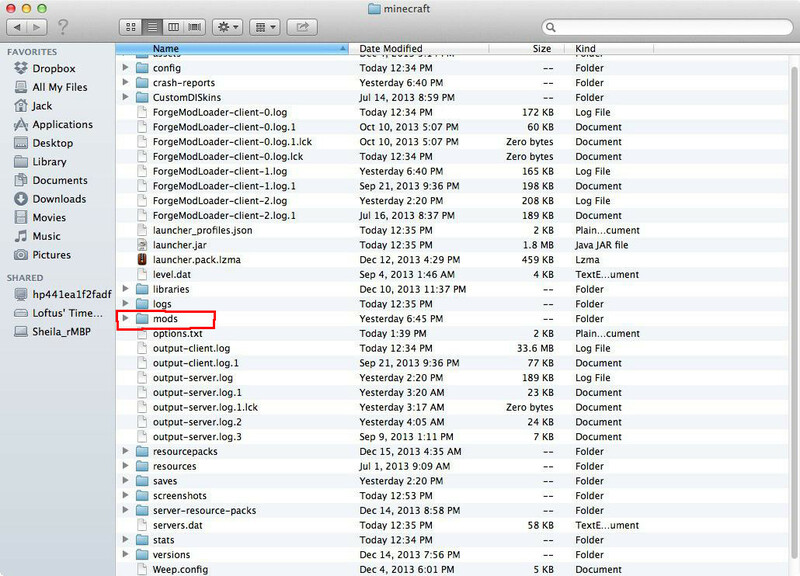 Step 7: Drag and drop the .zip files you get when you download a mod into that folder, then run the profile. It will load the mods. Enjoy! it really inst that hard.